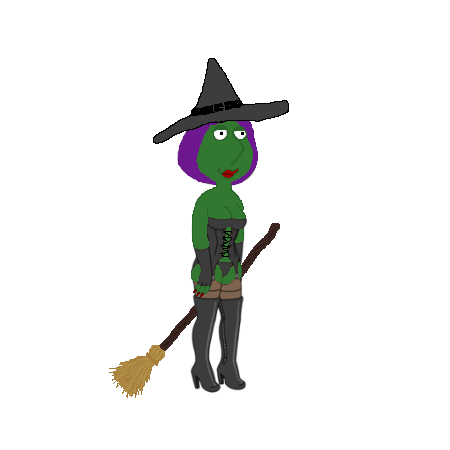 ← Quahog 500 Week 2 is here….. and there’s NO timed character…. 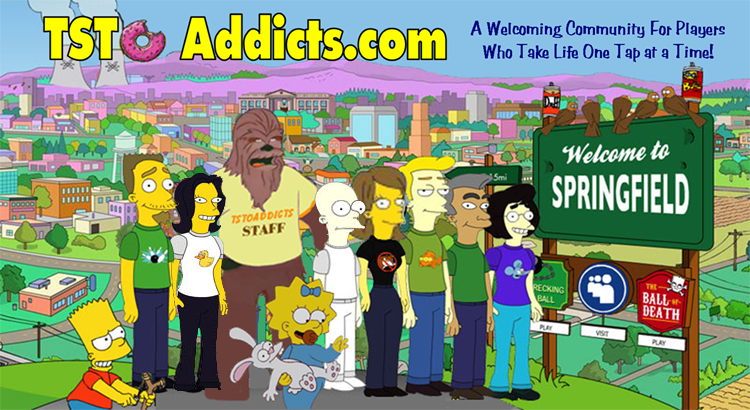 Quahog 500 Week 2 Addicts Area!!! Get you motors running, and head on down Our highway…. Yup you asked for a readers page where you could share event tips & tricks and I’ve only gone and called your bluff and created one. So here’s where you can lay all your Week 2 event progress on the table for your fellow addicts to see. Remember the dreaded unlock timer is back, the 6 day timer will trigger on Ricky Burns as soon as you repair him in the event area. Delaying repairing him is an option BUT be aware it will leave you tuck at Part 1 of the main Questline. I know many will be unhappy with this so free to vent off in the Quahog 500 special What The Deuce, you’ll find it HERE!!! But I doubt you’ll need it as this looks like a good week to be a freemium player. This entry was posted in Game Play, Special Event and tagged Addicts Area, Family Guy Addicts, Family Guy Addicts The Quest For Stuff, Family Guy Game, Family Guy The Quest For Stuff, Family Guy Tips and Tricks, Quahog 500. Bookmark the permalink.